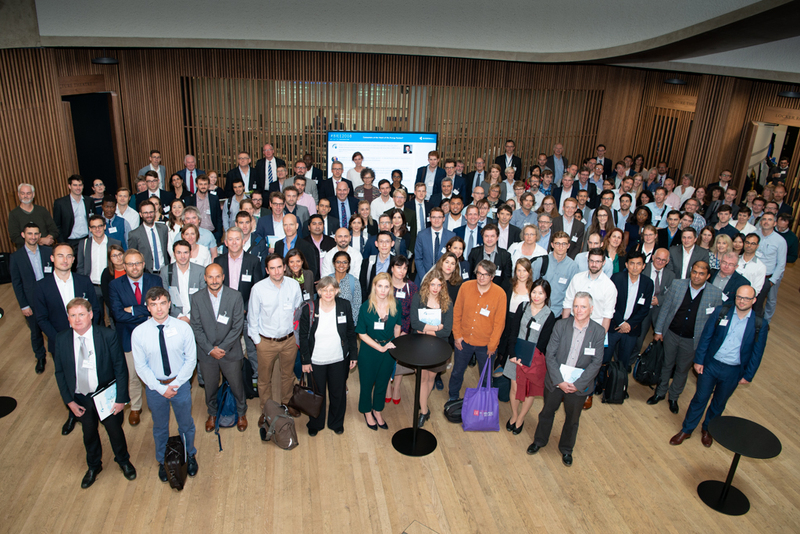 Thank you everyone who attended BIEE 2018. We hope you enjoyed it. Plenary presentations can be viewed under Conference Presentations in the Downloads section of this website. Parallel Papers can be found under Academic Papers. ( log in required). A series of videos with some of our conference speakers has been posted on our Videos page. Our After Dinner Speaker, Volker Beckers wrote an article after the conference ‘Preparing for a consumer-centred energy future‘. BIEE’s Oxford Research Conference is a biennial research conference that seeks to understand the drivers of change in energy, both positive and negative. The conference is aimed at energy analysts, researchers, strategy and policy thinkers from all backgrounds, including industry, academia and research organisations, government, the finance community, NGOs and consultancies. Watch our video interviews for a range of views on conference topics such as Smart Systems, Electric Vehicles and Heat. We hope you can join us for what will be a lively and informative two days in Oxford. Special rates are available for BIEE members, academics/ NGO’s for single day attendance and group bookings. The 2018 conference will focus on the changing role of the consumer in the energy system, regarded by some ( but not all) in the industry as one of the big transitional issues of the coming decade. With the emergence of advanced technology, ‘smart’ consumers, (both industrial and domestic) can potentially make more informed choices about when and how much energy they use and ultimately become ‘prosumers’ – energy producers and storers – themselves. Consumers are going to be vital in the move towards decarbonising heat and transport. But most consumers are just not that interested in energy, and lack the engagement that drives disruption in other sectors, so how far, how fast and in what ways will this change ? The conference will explore the challenges and opportunites for an energy system where connected consumers are key drivers, ‘acting as the market makers rather than market takers of today’ and will look at the ways markets, business models, technology and regulation will need to change in response. Which types of consumer will engage, why, how and in what ways: Views from Prof Jim Watson , Steve Holliday, Adrian Gault, Dr Rob Gross, Judith Ward and Janet Wood. A number of our parallel presenters have written blogs on their research topics. Some have produced videos to go with them. We will be publishing these on a fortnightly basis in the run up to the conference. They cover a wide range of topic areas from Heat Solutions, Home Energy Retrofits, Local Energy Markets and Smart Meters.